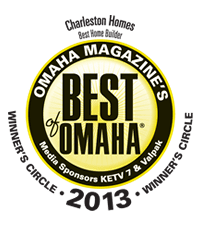 Charleston Homes, established in 2007 by owner and president Marc Stodola, has proven year after year to be the “Best Home Value in a Custom Neighborhood.” In addition to having over 25 years of experience building homes in Omaha, Marc has assembled a competent and diverse team of both local and national home builders in order to produce an enjoyable experience for his customers. 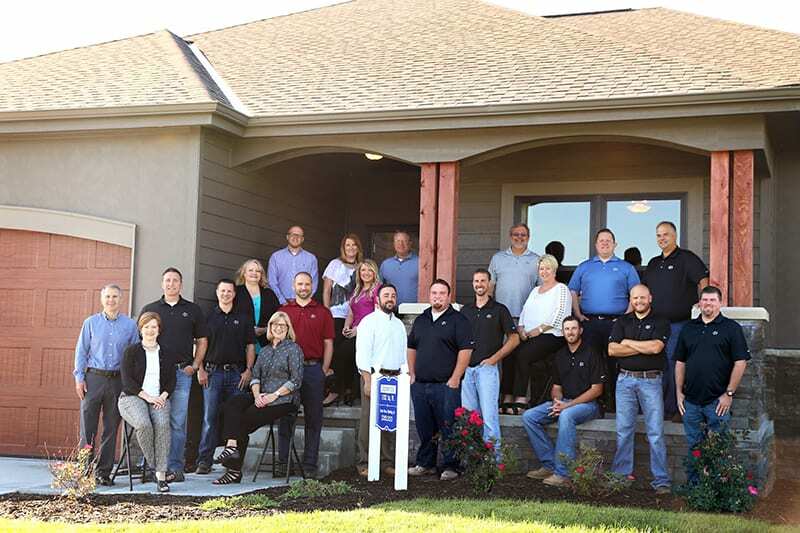 Here at Charleston Homes, two of the most important keys to quality are relationships and our building process. Our relationships begin with the people we do business with every day–our contractors. 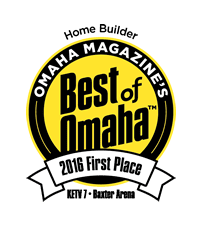 We are fortunate to work with some of the top contractors in Omaha. 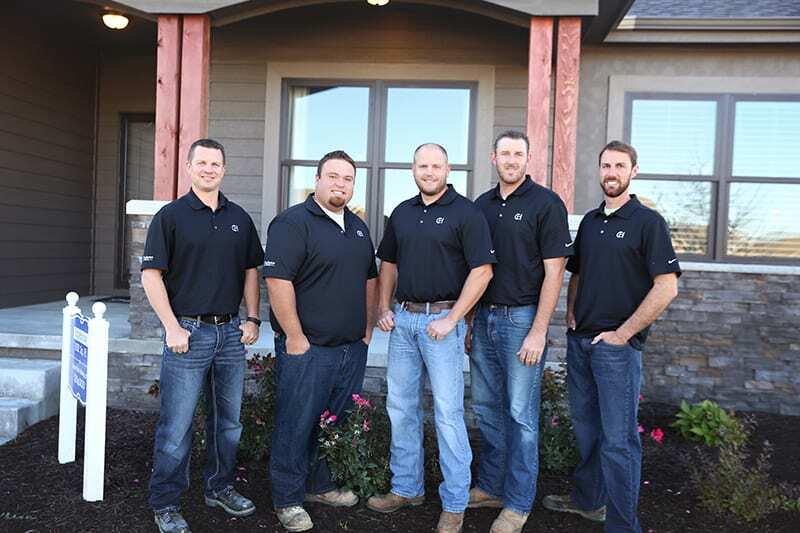 These contractors recognize the importance of accountability and strive for quality workmanship in each and every project. 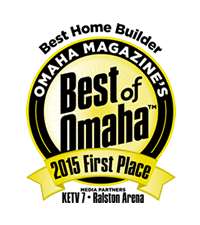 Because our meticulous scheduling and dependable process have helped us become leaders in our industry, we are able to receive the best pricing from our contractors. The other key relationships in our company are the ones we have with our customers, which are further solidified by the efficiency and dependability of our process. 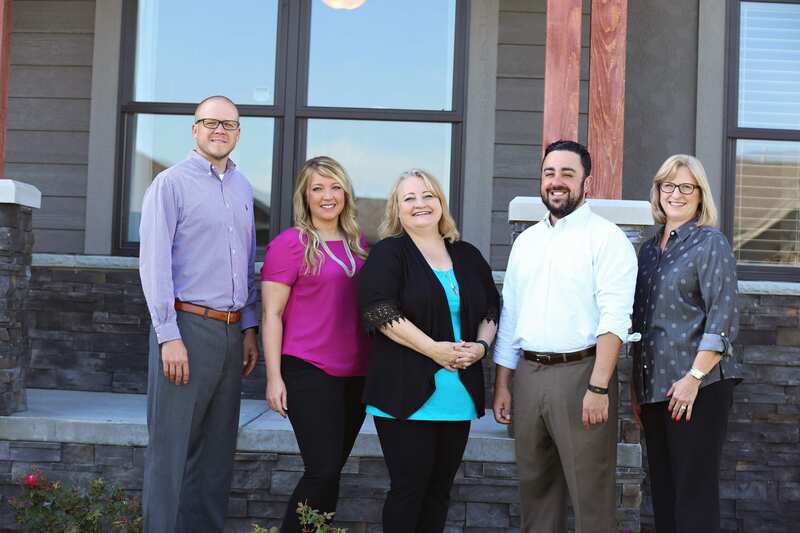 This process starts with a move-in date at the time of your contract, continues quickly with regular meetings and walkthroughs, and follows through to the same move-in date you were initially given. Our involvement, however, doesn’t end there. 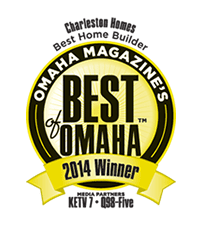 With a 60-day and 11-month warranty walk-through, we do our best to ensure that you’re happy with the quality of your home, long after you’ve moved in. We encourage you to learn more about Charleston Homes, and see the results of our process firsthand by visiting one of our model locations. We’re confident you’ll enjoy the experience.